Tampa structured cablingCabling forms the backbone of any data center or communications network, so it’s especially important to implement a solution that offers exceptional reliability and is also easy to maintain and upgrade as required. As businesses of all sizes become more reliant on their technology, the need for a Tampa structured cabling provider has become much greater. Structured cabling takes a standardized and organized approach towards network cabling. 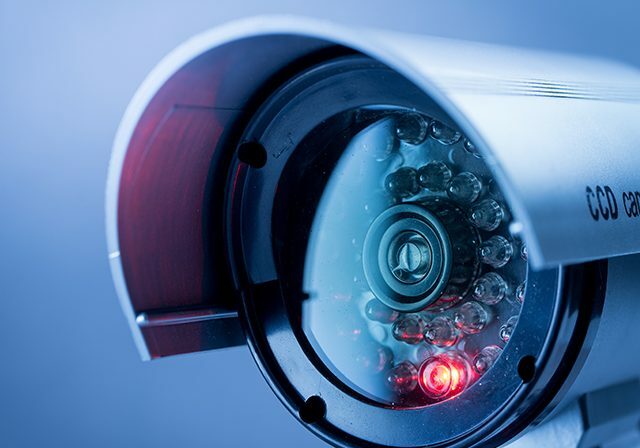 Every system is unique as well, and that’s why Tampa structured cabling companies need to consider the architectural limitations and layout of the building, the types of the devices in use and the connections they’re compatible with and airflow and cooling requirements. Cables are the glue that bind your entire network together, so it’s imperative that you have a reliable system in place to avoid unnecessary interruptions to workflows or unscheduled downtimes. A disorganized mess of cables is far more likely to run into problems, such as when an employee disconnects the wrong cable. Proper network cable installation also makes detecting faults much easier. Overall, an organized cabling infrastructure offers greater reliability for a multitude of reasons. For example, it can help promote optimal airflow to keep your servers and other devices from overheating. 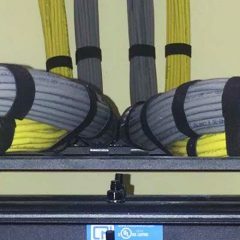 At the same time, organized and carefully hidden cables are also better for health and safety by reducing the chances of people tripping over stray cables or short circuits leading to fires. It is paramount to select a Tampa structured cabling that has years of experience. Data center structured cabling is a truly future-proof investment owing to the enhanced flexibility and expandability it offers. After all, a company’s ability to grow is partially dictated by the ability of its technology to serve growing demands. Structured cabling offers a future-proof network that you can add to easily thanks to the use of standardized connections and easy expansion. 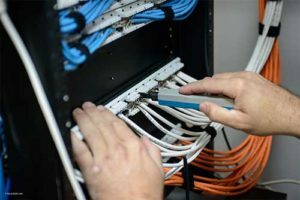 A structured approach to cabling makes it easier to identify what each cable connects to, making relocations, upgrades and maintenance a whole lot easier. Every business IT solution should be scalable and able to respond to industry changes promptly and without any unnecessary disruption. That’s why structured cabling is essential for giving your network the flexibility it needs to expand. Aesthetics and usability matter as well. Compared to a traditional point-to-point network of cables, structured cabling systems offer a unified approach that’s more efficient and easier to use. When you have multiple devices in use at the same time, running everything from a single, standardized infrastructure is simply smoother, which also helps to reduce costs in the longer term. Installing a structured cabling solution in your workplace can be quite an endeavor initially, but you’ll recognize the benefits immediately. Being divided into six subsystems, structured cabling also covers every networked device in your office by including entrance facilities, equipment rooms, backbone cabling, horizontal cabling, telecommunications rooms and work-area components. Structured cabling makes sense on many levels, especially now that the number of connected devices now exceeds the number of people on Earth! With automation and flexibility being at the heart of an ever-increasing number of everyday business processes, structured cabling will continue to play an extremely important role in businesses. 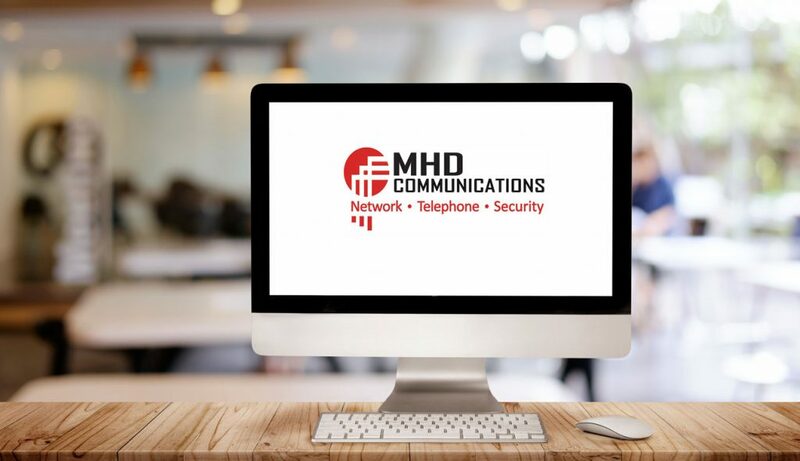 MHD Communications offers Tampa network cabling servicesfor organizations of all sizes. Whether you need to build a structured cable network for a single workspace or for buildings across an entire campus, call our Tampa structured cabling department for a structured cabling evaluation.